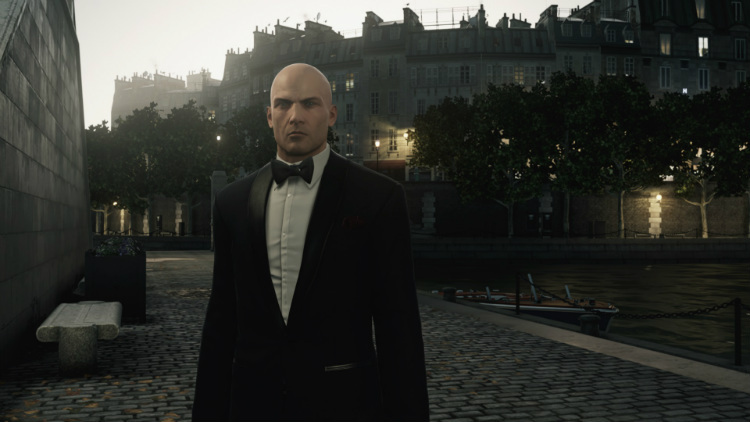 Agent 47 makes his debut on the Xbox One and PlayStation 4, in his sixth game of the franchise. Simply titled Hitman, Square Enix and Io-Interactive announced just a few months before the official release that the latest game would be the franchise’s first episodic game. With a world that is constantly expanding, changing, and growing over time—Agent 47 and the Hitman franchise will never be the same again. Initially, The Prologue and Paris Sanguine Fashion Show will be available for you to play. Taking place some 20 years before the Paris Fashion Show, The Prologue is a free-form training mission that will get you familiar with the games controls. 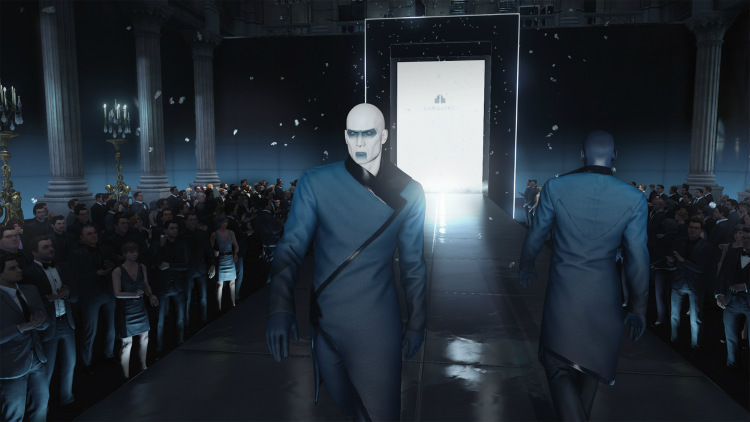 Hitman’s story starts at the red carpet even of the year—the Sanguine Fashion Show. You must sneak into the show undetected, take out your two main targets, and escape without being caught—a daunting task to say the least. Let’s take a look at the top three reasons why Hitman is a must play game. It’s clear to see that Io-Interactive have spent an incredible amount of time making sure that the first episode of Hitman would leave a positive impression on gamer’s minds. The Sanguine Fall Fashion Show is nothing short of breathtaking! Both outside in the courtyard and inside the doors of Palais de Walewska are full of life with news reporters, guards, guests, and wait staff. As you walk by these inhabitants, you’ll hear relevant conversations going on that will help you with your mission, and if you choose so, you can interact with virtually anyone. I’ll be honest with you, when I initially heard that Square Enix was changing the release structure in Hitman, I had my doubts. However, after playing the first episode it now makes perfect sense as to why they went this route. Gamers new to the series can jump in at a relatively inexpensive price point of $18 and try it. If you like Hitman, you can continue to purchase new episodes as they are released. 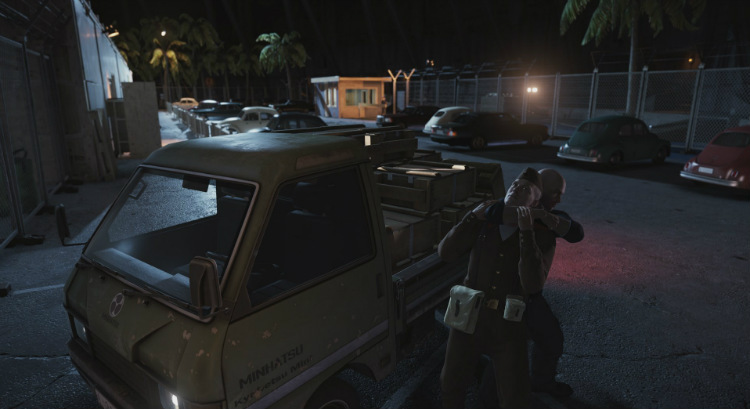 For the most part the Hitman games generally involve a series of different assassinations in various locations. This is a perfect structure for episodes, without interrupting the flow of the game of the overall narrative. In all honesty, I much prefer the idea of bite-sized chunks of games I can complete in a weekend, as opposed to 80-hour marathon games. As long as it has great gameplay, give me episodic delivery every time. When you have finished playing the available missions, there is more than enough to keep you busy while waiting for the next episode. Escalation, my favourite new mode, is composed of five stages, which are created by Io-Interactive and become progressively harder as you advance. Currently we are seeing two new escalations released a week with the latest being The Osterman Mosaic, and The Gemini Fiasco. Escalation mode is all about having fun with the gameplay mechanics in Hitman and then shaking them up. These challenges will test your knowledge of the location you are at, while also incorporating a variety of objects that must be used to make the hit. It’s only been a few weeks since Hitman has been released, and already I am hooked. The remaining content is set to release in regular monthly updates throughout the rest of 2016. The story will expand throughout 2016 as Agent 47 travels to Thailand, the United States, and wrapping up in Japan by the end of the year. Those looking for an experience with nearly unlimited choices and an open environment, then you’ll love Hitman. 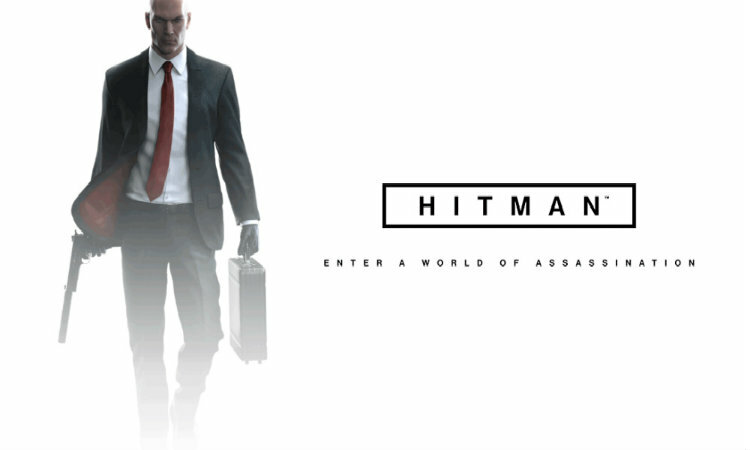 Let me know in the comments section below what you like best about Hitman.